Meg is based in Canberra and services the areas of Woden. Call Meg on 131546 and she will come to you with her fully equipped mobile salon to take care of all of your needs, saving you time and the hassle of driving to a salon. 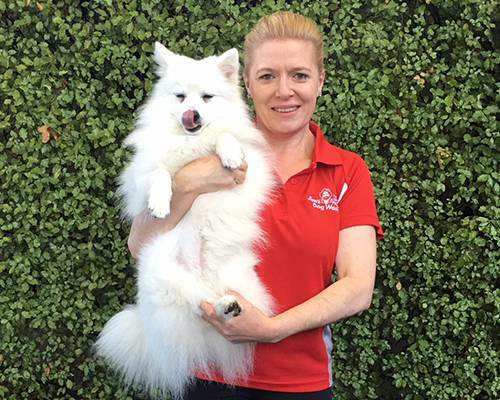 So if you live in Canberra or the surrounding areas and your dog needs a bit of TLC, for a great service call Jim’s Dog Wash today on 131 546 and arrange for Meg to get in touch with you.